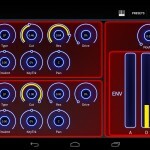 Heat Synthesizer is a virtual analogue subtractive synthesizer for Android devices with full VST integration. 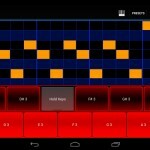 Heat Synthesizer will be released soon. 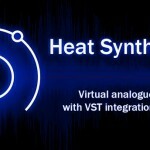 For more info visit the official page at http://heatvst.com.